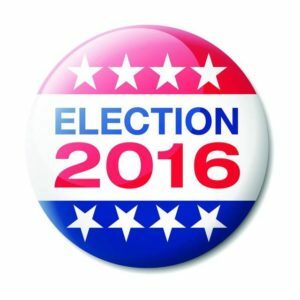 Supporters of incumbent Congress member Mike Honda have reached a new low. 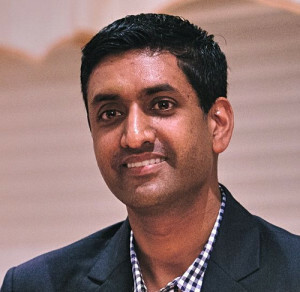 They’ve sent out a xenophobic mailer falsely accusing Indian-American candidate Ro Khanna of wanting to “outsource our jobs”. The mailer plays on old fears of Indians stealing American jobs and is meant to both exploit any lingering racism among white voters against Indian-Americans. It is profoundly sad that this is being done to support Mike Honda, a man who has fought against racial discrimination his whole life. 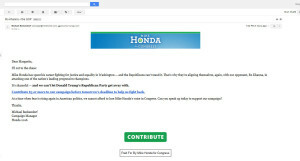 It is also sad that Honda’s campaign will not distance Mike Honda from this mailer by denouncing it . 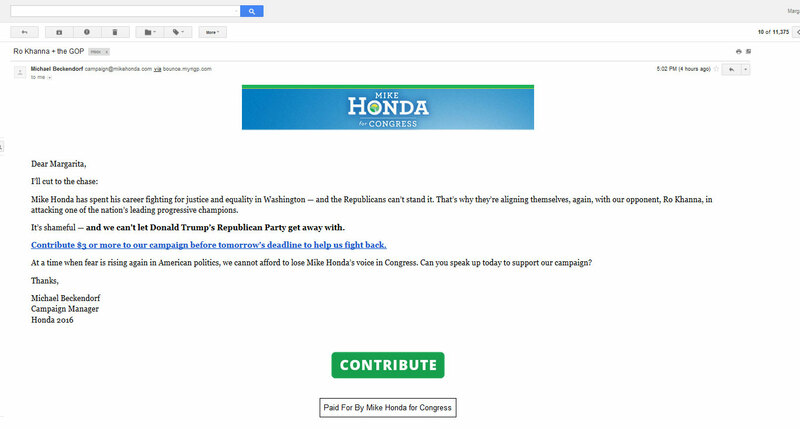 I don’t want to believe that Mike Honda knows about the mailers. 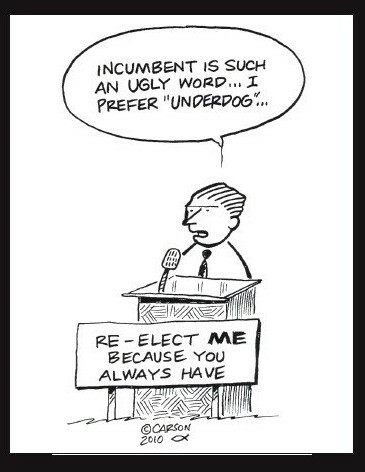 It seems to me that Honda’s staffers are much more interested in having Honda elected at any cost, than they are in preserving the dignity of a man who has been a voice for the disenfranchised for a generation. 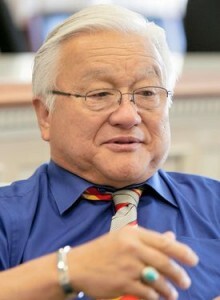 I think Mike Honda and his legacy deserve better.